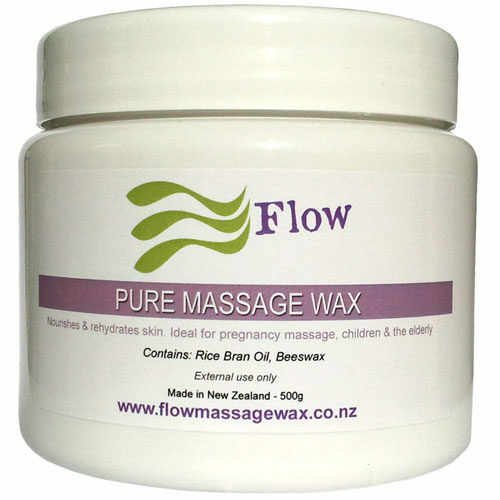 Great News, we are using organic certified essential oils in some of our massage wax blends. Winter Massage Wax – use it for massage all year through! 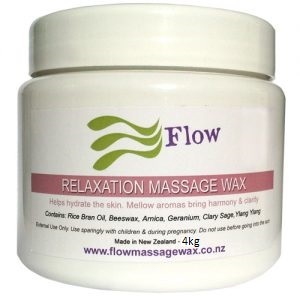 We’ve enhanced our Winter Massage wax by using some organic certified essential oils, because it’s important to us that we continue to improve our blends at Flow Massage Wax. Winter Massage Wax is not only for clearing congestion in winter time but remains a helpful massage wax the whole year through. The two new certified organic essential oils in Winter Massage Wax are eucalyptus and peppermint, and therapeutic wintergreen, menthol, and arnica. 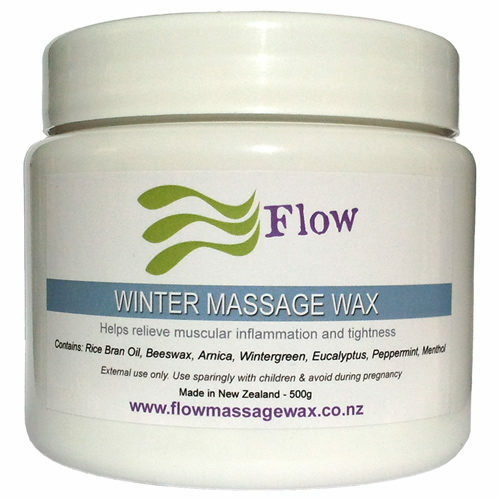 Winter Massage Wax may relieve muscular inflammation and tightness. 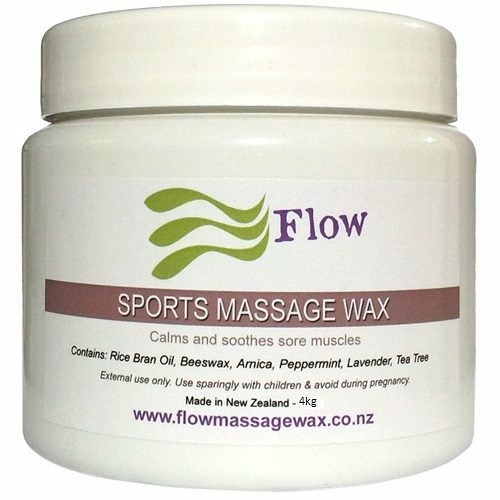 Invigorating and cooling on the body, it’s a great massage wax for any sports person. Great for clearing the head from the congestion of colds and hay fever which is helpful in Spring and Summer time. Winter Massage Wax may help stimulate the immune system. 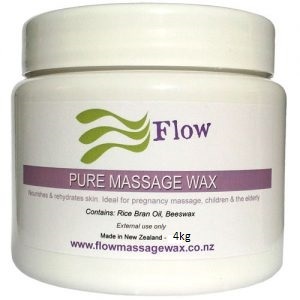 Most importantly, Winter Massage Wax is fast becoming one of the most favorite massage waxes at Flow Massage Wax. Eucalyptus oil should not be used internally. It’s only for aromatic and topical use, and it should be diluted with a carrier oil before being used on children. Caution: Use sparingly with pregnancy, epilepsy, sensitive skins.